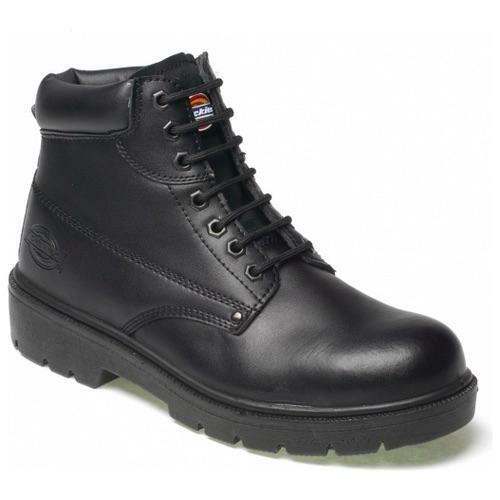 The Dickies Antrim Super Safety Boot is a smart and highly durable work boot. The Antrim benefits from a steel toe-cap and midsole protection with a full insock and padded tongue for all round comfort. 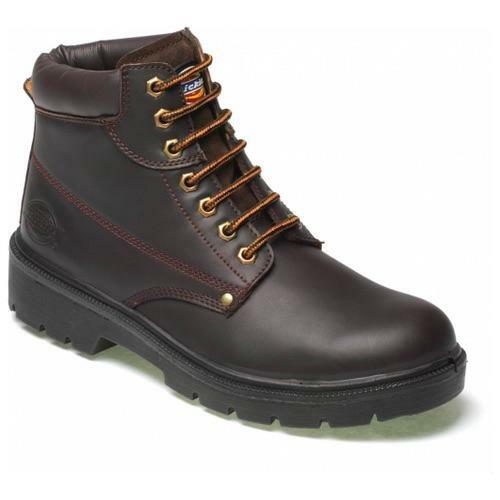 These are always one of the best selling work boots in the Dickies range, with a low price tag for the number of features (as shown below).